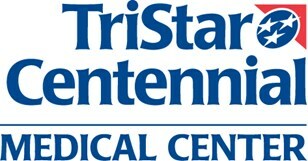 TriStar Centennial Medical Center is a 657-bed comprehensive facility offering medical and surgical programs including behavioral health, 24-hour emergency, heart and vascular, imaging, neurosciences, oncology, orthopedics, pediatrics, rehabilitation, sleep disorder, and women’s services. 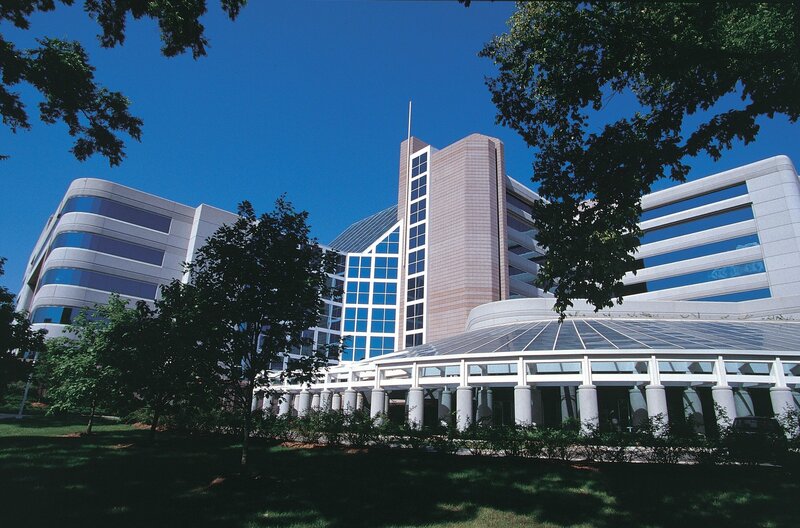 An affiliate of TriStar Health, TriStar Centennial Medical Center’s 43-acre campus is home to TriStar Centennial Heart & Vascular Center, TriStar Women’s Hospital, The Children’s Hospital at Centennial Medical Center, TriStar Sarah Cannon Cancer Center and TriStar Centennial Parthenon Pavilion, one of the largest and most comprehensive private psychiatric facilities in Middle Tennessee. Around the clock care is also available at TriStar Ashland City Medical Center, a critical care access hospital in nearby Cheatham County. Opened in 2013, TriStar Spring Hill Emergency Room provides 24-hour emergency care for nearby Spring Hill and surrounding communities.